IRC Web Services your Digital Web agency. 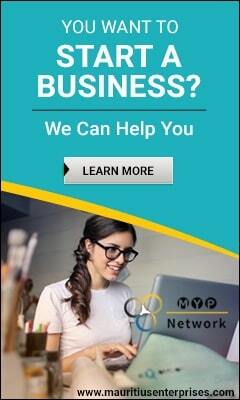 Whatever your business, your web presence has now become a key vector in the development of your business. That's why we're listening to conduct a study of your needs and respond to your brand of duty. Based in Mauritius, IRC Web Services agency offers you the opportunity to have access to resources bilingual for and a production cost competitive. Copyright © 2018 IRC Web Services. All rights reserved.